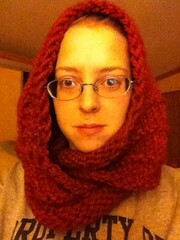 Oh the things I find on ravelry! I was browsing the Test knit group to see if there were any projects I might like to adopt, checked someones profile to see if a pattern was published and saw they are a member of a group on spinning pet hair. I was like *double takes* WHAT?! and of course had to check it out. Then it all clicked and now I’m dreaming of spinning my damn cat. 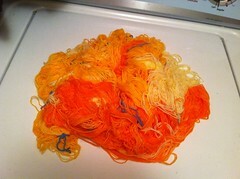 I love weird things, exotic catgora yarns would fall into that category haha!